Gov. 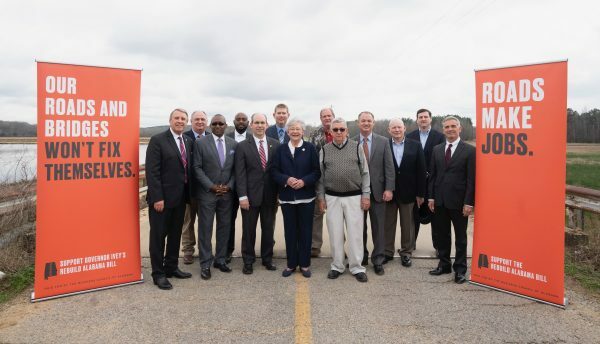 Kay Ivey has her fuel tax, and Alabama’s roads and bridges are better for it. Alabama’s lawmakers plan to tackle some of the state’s longstanding issues when the 2019 Legislative Session begins in March. The Alabama Trucking Association’s political arm, TRUK PAC, has endorsed its candidates for the upcoming November 6 General Elections. The list includes contested candidates for six statewide races, along with those vying for 16 State Senate and 46 State House district contests. Several TRUK PAC-endorsed candidates are on the ballot for the upcoming July 17 primary runoff elections.